The two sisters Cruz signed an exclusive capsule collection for Carpisa. Penelope was already endorsing the brand but now with her sister also became a fashion designer. The lines are very chic and feminine reflecting thus the image of the two actresses sisters. You will find coconut prints, suede and animal prints in particular they created a bag convertible that from one becomes two: a suede bag and a shoulder bag in coconut. Not missing accessories such as wallets and beauty and there is also a line trip: a trolley and a bag. 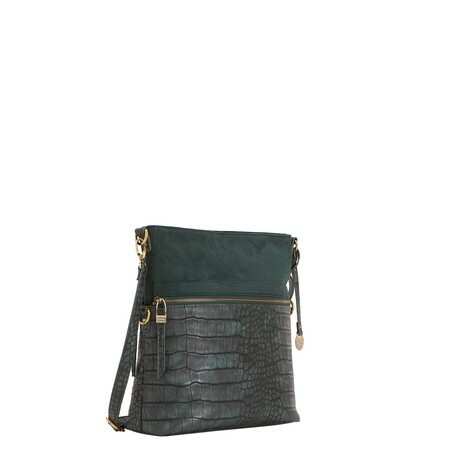 We like this line of bags, very elegant and trendy but practical and the price is very competitive. You can buy from today also online, go to snoop.